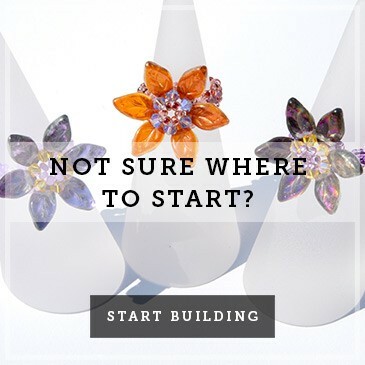 Jewellery making videos to guide, inspire and help develop, your jewellery making journey. This easy right angle weave (RAW) tutorial, makes quick elegant beaded rings with a soft stretchy band - the perfect solution for Arthritic fingers - or in fact any fingers that love rings! As you know, we’re a bit craft mad at Boundless Beads, and these decorative trees were created for us by our very own Jonathan Brown. 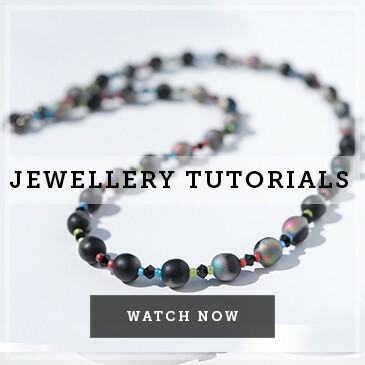 Our latest beginner jewellery making tutorial, explores colour combinations, inspired by the colours of summer fruits. We have created a necklace of bold bead shapes, combined with delicate shades of Preciosa, seed beads. Beginner herringbone stitch tutorial, leading on to a Stylish beaded ‘Tennis Bracelet’ project, at intermediate level. 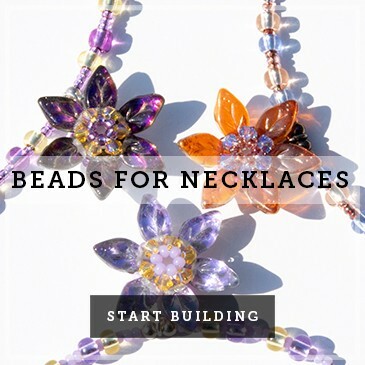 This beginner jewellery making tutorial, explores wire work, combined with simple stringing. 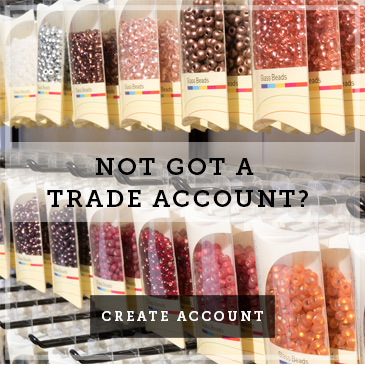 The best results are achieved using fine quality beads, meaning you can create a simple design and achieve stunning results. A neat little video created for both beginners and experienced alike. 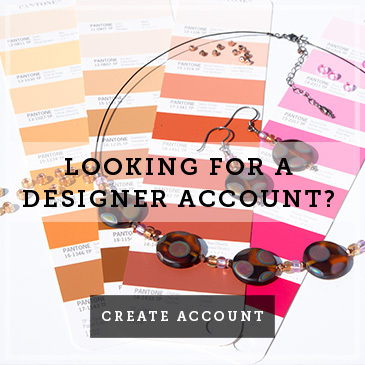 Learn about colour combining, suitable materials to thread your beads on to and the techniques required to finish your designer necklace. How to create Personalised Seed Bead Bracelets for beginners. Spiral Staircase stitch, using Traditional Czech seed beads to create eye catching jewellery. This modern design can be created in range of colourways to reflect your mood and individual style.